1) Why are you interested in the position(s)? 2) What skills do you bring to the position(s)? 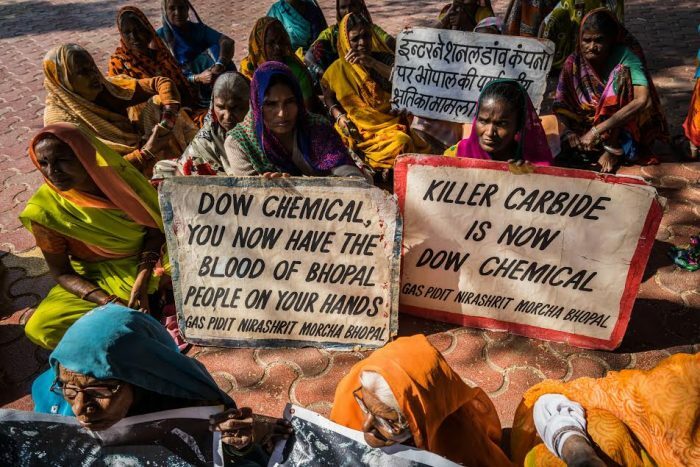 3) What prior experience do you have with the Bhopal gas disaster and/or ICJB? We are also looking for general volunteers to join our campaign and continue to put pressure on DowDuPont! We are flexible, and can work around your schedule. Please e-mail justice@bhopal.net for more information. 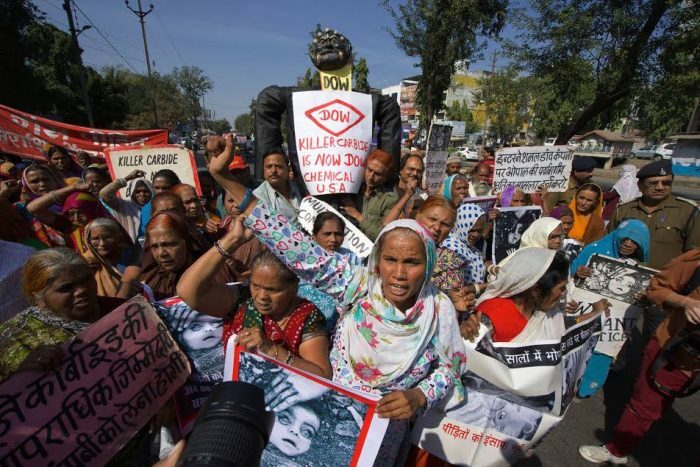 Participate in a solidarity action, or organize your own action to commemorate the 34th anniversary of the Bhopal Gas Disaster. If you are hosting an event, or want to know if there is an event scheduled in your city, please email us at justice@bhopal.net. * Participate in the ICJB Global Solidarity Fast – The fast will begin 11:59pm on December 2nd and end at 11:59pm on December 3rd. If you are interested in participating in the fast, please email justice@bhopal.net. Photo Credit: Giles Clarke/Getty Images. As a campaign that works on corporate accountability, we do not accept corporate funding. The Bhopalis need individual supporters like you to sustain their fight for justice. Remember that while many environmental and human rights organizations support the Bhopalis’ cause, ICJB is the only international organization that is led by the survivors and that fundraises to directly benefit the struggle as envisioned by the survivors. Because of the currency exchange value, even very small recurring amounts make a huge difference! Make a tax-deductible donation (in the U.S.) here. Join our Facebook Group Here and visit our Facebook Page. Follow us on Twitter here. 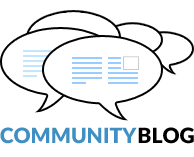 This campaign LowDOWn is brought to you by members of ICJB North America.